Last night president Trump delivered his first State of the Union speech. It was a good speech, a beautiful speech. I'm not going to talk about the substance of it today because they are typically mostly sales pitches (especially under president Trump's not-to-be-named predecessor). President Trump did outline some things for going forward. But I'm more interested in the impact of the speech. In general, I'm not a big fan of polling because it is dependent on a lot of things and many of those things can be subjective and therefore manipulated. Fore example how a question is asked can influence the answer. Who is asked can influence the results (i.e. a non-representative sample will give biased results). But polling can be done properly and if so, it can be informative and predictive. 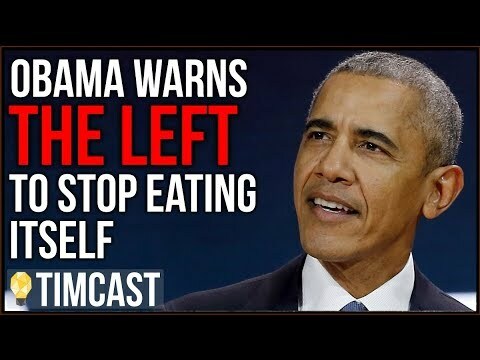 The content of the speech was good. The reactions of the Democrats were visibly at odds with the findings in this poll and that bodes poorly for them in the midterm elections. 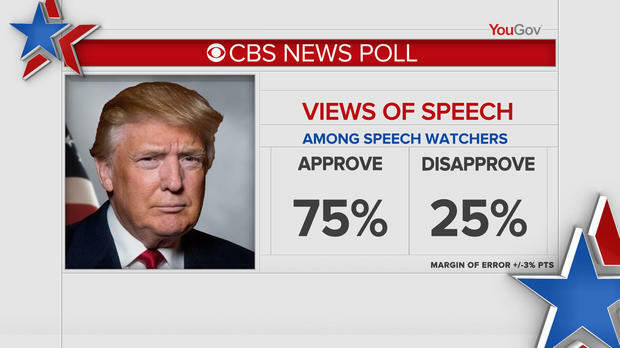 As a caveat however, the poll was skewed towards Republican voters compared to the general population, as most Democrat supporters likely did not watch and will continue to get their information distilled and prepackaged by Fake News outlets like CNN who no doubt are already busy spinning the speech to be dour/non-inclusive/evil.